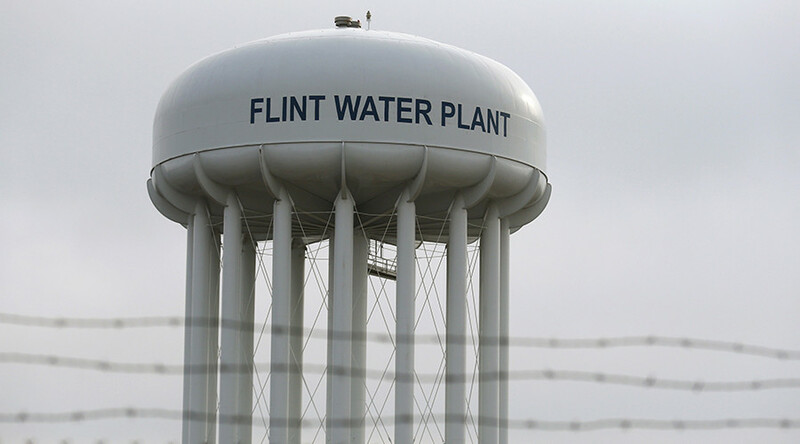 Lee Anne Walters was the first Flint resident to notify the EPA of city’s water problems, but while she fought for her son and thousands of others suffering from lead poisoning, her own husband, a Navy sailor, allegedly faced retaliation at work for her efforts. 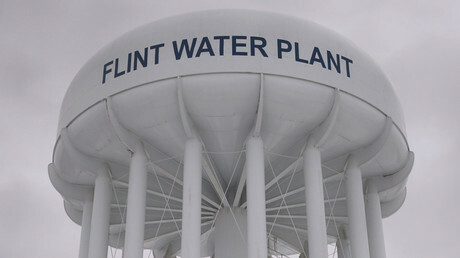 Gavin Walters is four years old and was diagnosed with lead poisoning after being tested in December 2014, eight months after Flint, Michigan began pumping polluted water from the Flint River for public consumption. The lead caused him to suffer from stunted growth, and further complications could emerge with time. His mother, Lee Anne Walters, has since become somewhat of a public figure, testifying before Congress and presenting to committees about the slow and ineffective official responses to the lead contamination. Her advocacy work, however, has also reportedly backfired on her family. The Walters lived in Flint, because that’s where father and husband Dennis Walter, a Navy sailor, was stationed. The family later moved to Virginia when the Navy placed Dennis at the Sewells Point Police Precinct at Naval Station Norfolk, and that’s when the alleged retaliation began. Lee Anne and Dennis accuse the Navy of harassing him since Lee Anne testified to Congress in March about the US Environmental Protection Agency. Dennis, a 17-year Navy veteran, has filed a formal complaint against his employer, and now Lee Anne worries that he may soon lose his job. 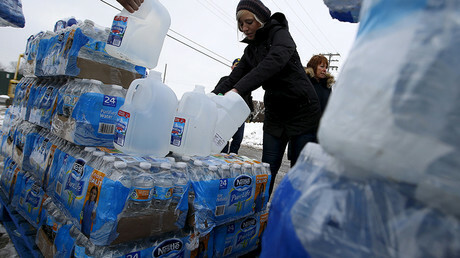 "We're still recovering from Flint. We never thought we'd be in this position again," she told CNN. "We are afraid now for our livelihoods." "Since I testified at the state Senate hearing, things got progressively worse," Lee Anne said. "They threatened to force him into a hardship discharge if he didn't get me under control." According to court documents obtained by CNN, Dennis claims to have been "subjected to a systematically hostile work environment," including long hours, no breaks and training opportunities denied, which, along with the harassment, led to him vomiting and being nauseous at work. After complaining to his superiors, Dennis was purportedly ordered by Chief Petty Officer Wood and a “Senior Chief Kubaki” to attend an unspecified type of counseling after he complained. Dennis also claims to have been threatened with a "period of involuntary commitment for a psychiatric evaluation." Lee Anne says her husband received “very clear-cut guidelines on how he could participate” in her actions against the official response to the Flint water crisis, though she did not provide CNN with who issued the guidelines. “We were told his name couldn't be used, he couldn't do interviews, and we have followed the rules,” she said. “So to turn around and be let down once again by the government, it's not OK."
Dennis claims there were “derogatory comments” made against Lee Anne, according to his complaint. "They were demeaning me on a daily basis to my husband, that my job as a military wife is not to be a crusader," Lee Anne told CNN. Dennis is hoping the Navy will honor his request to transfer to another unit in the branch.